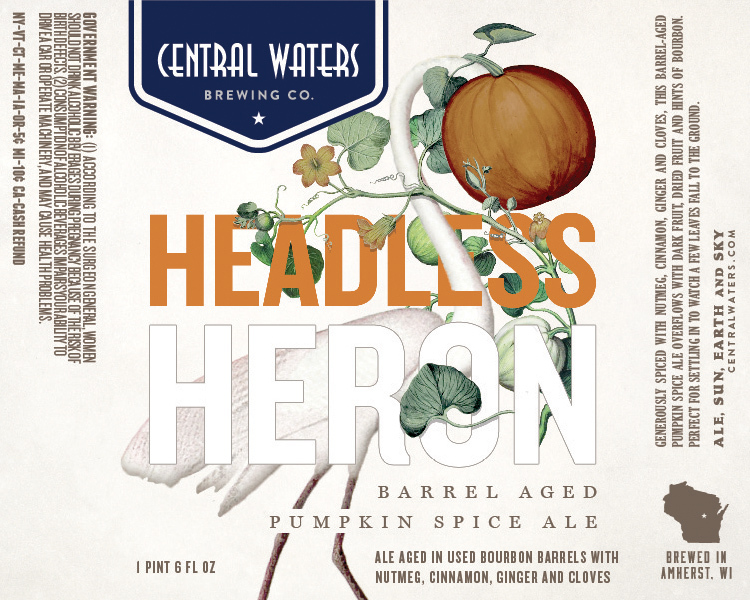 A tasty bite of news for you pumpkin beer fans out there – Central Waters Headless Heron is packed up and ready to roll out of the brewery. 22oz bottles and kegs are leaving the Wisconsin-based facility now, hitting accounts throughout their distribution footprint soon. Currently, Central Waters is distributed in WI, MN, IA, SD, PA, NY and IL (limited). The first of 4 New Glarus R&D releases is nearly upon us, as Wild Bitter is slated to drop at the brewery from May 7-9. A portion of the batch will be released each day in an effort to spread bottles around as much as possible, with sales beginning “no later than 10am” each morning. 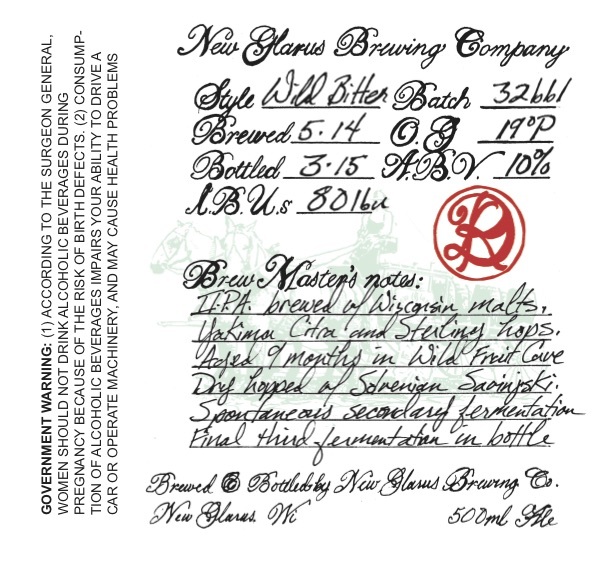 New Glarus Brewing Co. is located at 2400 State Hwy 69 in New Glarus, WI. A bit of funky ruckus is coming out of Wisconsin this week, as Funk Factory Geuzeria has launched online reservations for a trio of Coolship Bottles slated to release at the O’so Brewery Tap House on Friday, January 23 at 3pm. On the docket is The Fox and the Grapes (Foch grape lambic), Framrood (red raspberry lambic) and Door Kriek (Door County tart cherry lambic). O’so Brewing Company is located at 3028 Village Park in Plover, WI. 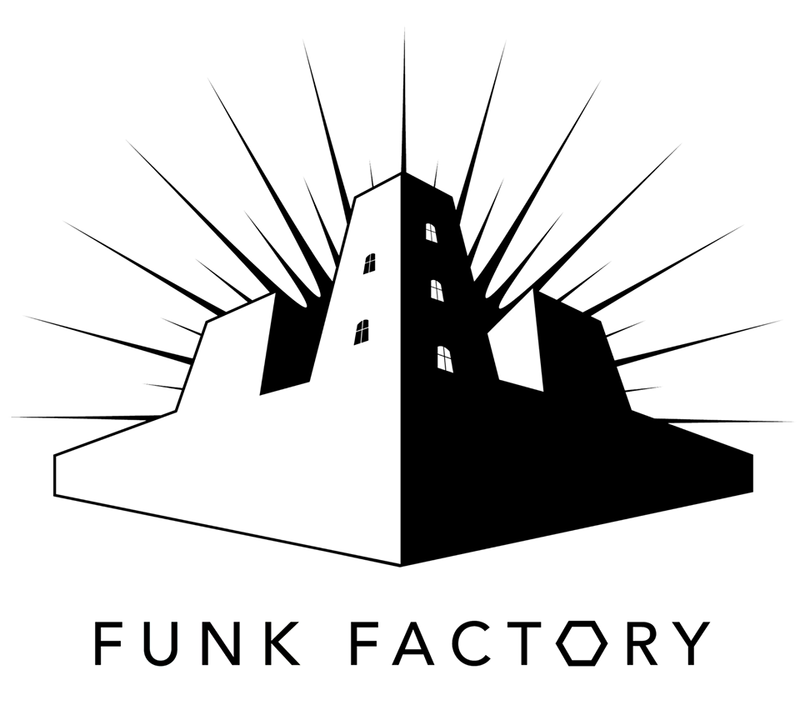 Learn more about Funk Factory Geuzeria here. If you followed the Central Waters Fifteen release during the brewery’s anniversary party last winter, you probably heard about a “few” people leaving slightly less than satisfied. The brewery has responded to the discord this year, announcing a plan to sell reservations for Sixteen online via Brown Paper Tickets. Central Waters Sixteen will be a barrel-aged imperial stout in the vein of their previous two anniversary releases. Central Waters Brewing Company is located at 351 Allen St in Amherst. Chances are if you were lucky enough to score tickets to Great Taste of the Midwest, you’re already beyond stoked for this weekend. Don’t forget to breathe just yet though, as New Glarus just bumped your buzz up another level by announcing the release of Very Very Sour Blackberry on August 9-11. 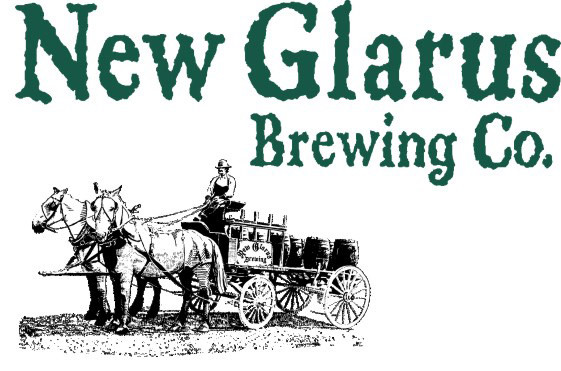 New Glarus Brewing Co. is located at 2400 State Hwy 69 in New Glarus. Check them out here. 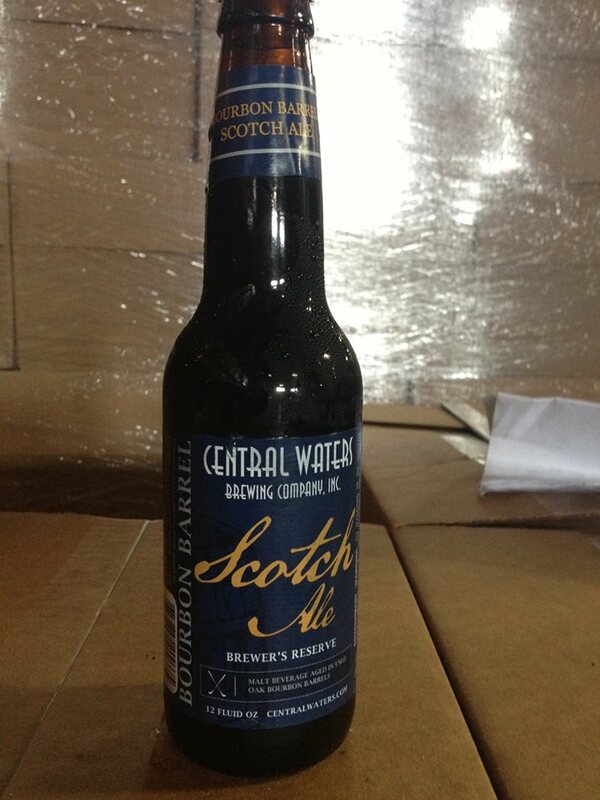 Bourbon Barrel Scotch Ale will be the next addition to the Central Waters Brewer’s Reserve series, according to a Facebook post this week. The beer was bottled on Tuesday, July 9 and is slated for release at the brewery in bottles and draft this weekend. For the out of towners, Bourbon Barrel Scotch Ale will be “hitting every one of [their] markets in limited quantity,” so expect to see this in stores “soon.” No word on pricing or limits for the release, but Central Waters doesn’t tend to be too pricey, especially compared to other barrel-aged limited brews. In other news, Central Waters was one of the many breweries shut out of Great American Beer Fest due to signups closing in 2 hours. Definitely a bummer for them considering 1414 won Gold in the wood and barrel-aged beer category.